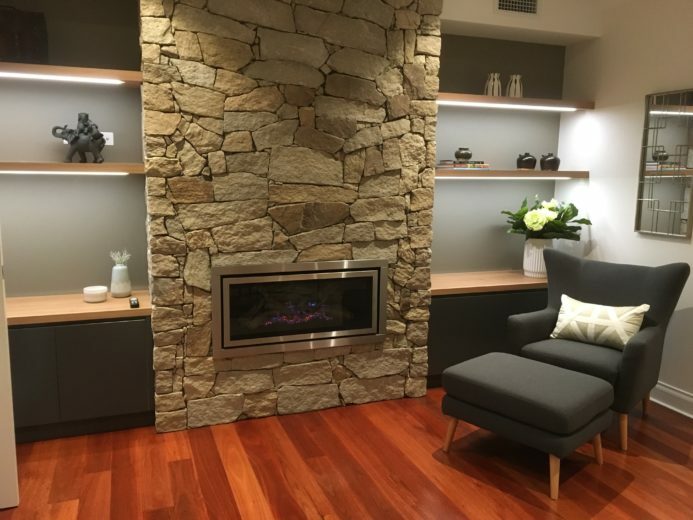 Co Founders of Designing Inside Out – Lyn Hughes and Michelle Davies – have amalgamated their passion, experience, and knowledge to create an interior and landscape design service that offers their clients a unique, unified and seamless design concept – inside and out! With our garden design and interior design services our work, home and outdoor living spaces should reflect who we are and how we like to live. To create your vision, we listen to your thoughts and ideas, taking into account your budget and lifestyle. 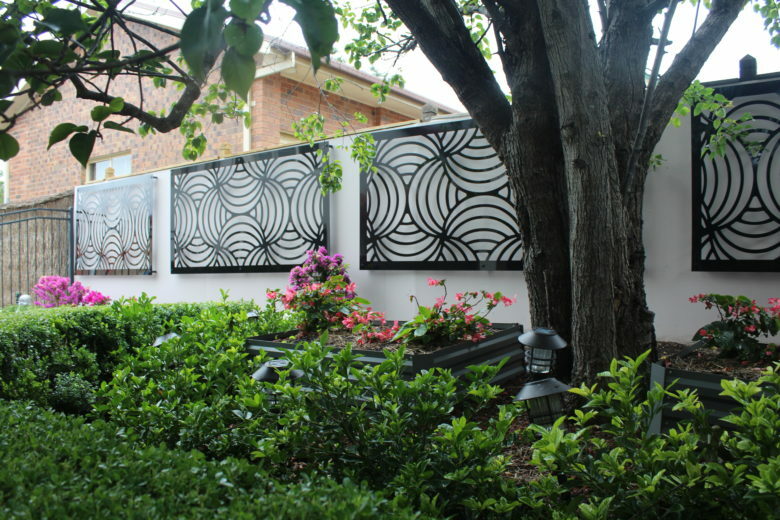 garden design in Sydney, Designing Inside Out is your destination to reach. 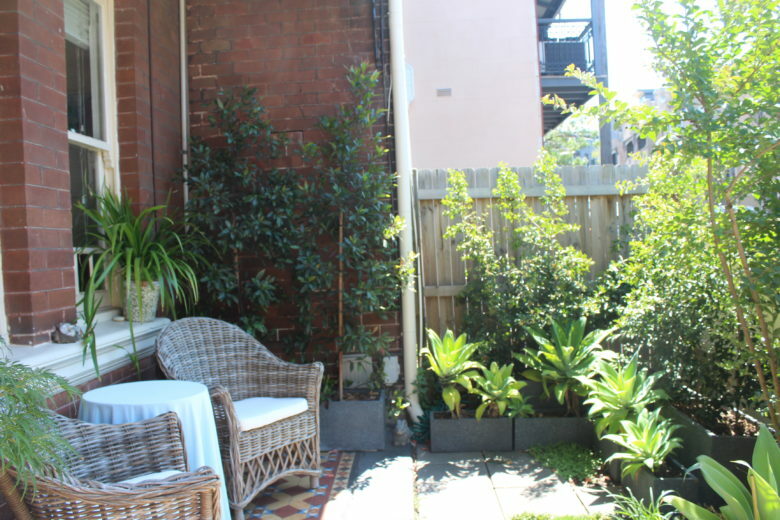 With a vision in mind but the lack of knowledge around selecting plants and spacing, we were recommended Michelle. 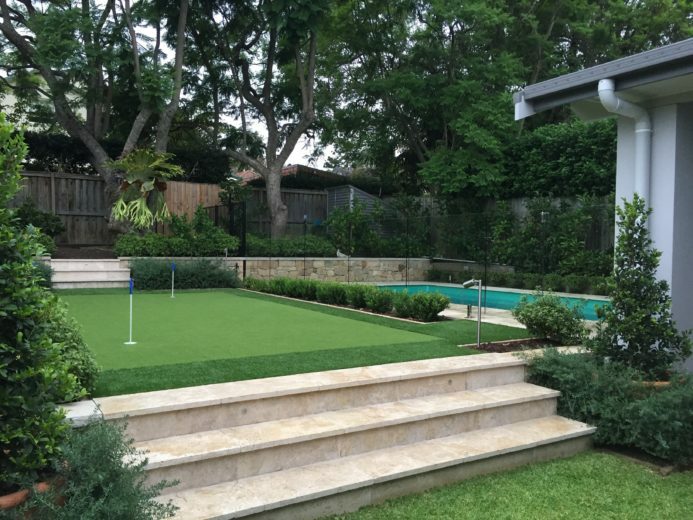 Michelle took the time to understand our needs, how we would use / not use the gardens and helped us incorporate a fun and vibrant yard for our family to enjoy. It has been an absolute pleasure working with Michelle and I would recommend her to anyone looking for assistance in bringing their vision and garden to life! We engaged Designing Inside Out to help with making over the front of our house and front yard. 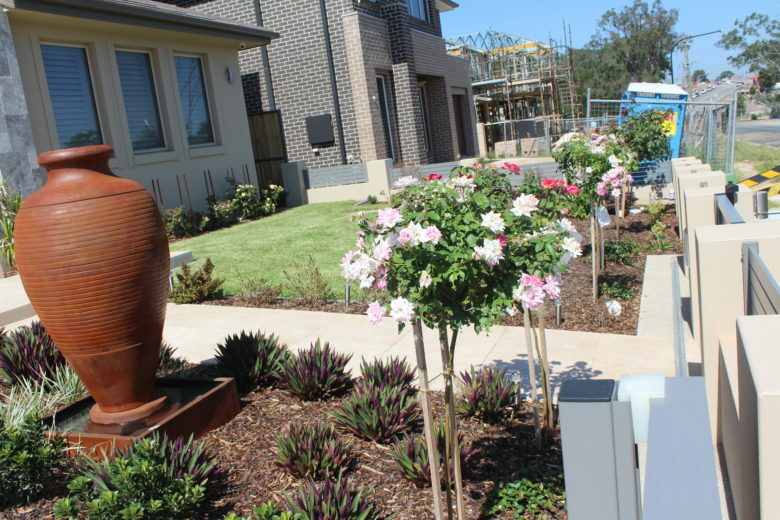 Within a very short period of time, Michelle and Lyn helped us to choose the colours for the outside of the house, driveway, retaining wall and front steps; recommended a fence design that would suit our house; and suggested the right plants to finish it all off. I had been agonising over these decisions for ages but, with their advice it was all sorted out very quickly. They came prepared with recommendations based on what I had said that I liked, so it was all very efficient. 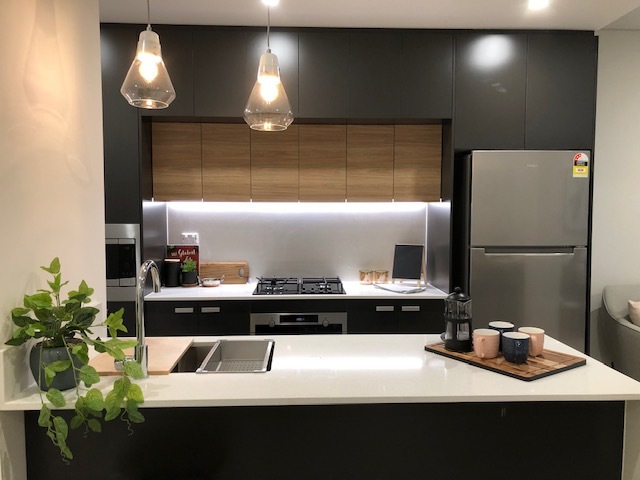 They also recommended suppliers and specific products, which enabled us just go and look at those, rather than spending weekends driving all over Sydney to choose tiles etc with no reference point to narrow it down. Their expertise really took the stress out of the whole experience and gave me confidence in our choices. Now that we are starting to see it all come together, it looks great. A lot of people have commented on how much they like our colour scheme. Thank you Lyn and Michelle!